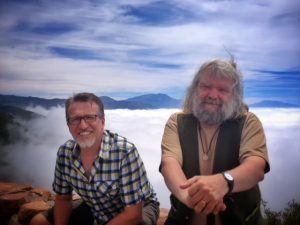 Back in June, Cambridge poet Malcolm Guite and I met up in San Diego California and performed at the 2013 C.S. Lewis Summer Institute. Although we had written together before, this was our first performance, and we did it folk-fest style, meaning: nothing prepared except for the opening poem and song. After that, we basically bounced off each other for the rest of the night. It was a blast! We’re performing again – next week in Winnipeg (Sept. 26) at the West End Cultural Center! 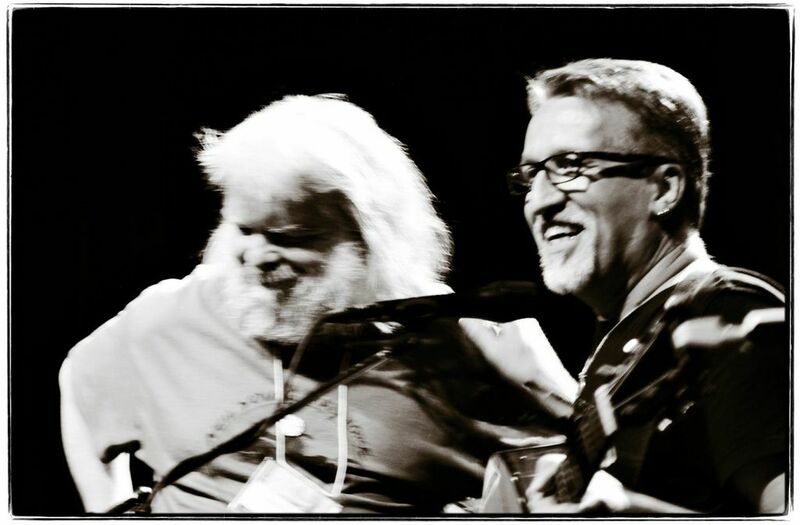 Malcolm is coming to Winnipeg to lead a retreat at St. Ben’s Retreat Centre, and we thought we’d seize the opportunity to bring him in a couple of days early, so we could do some more writing together as well as a a public performance. You may also be interested in attending the two-day retreat Malcolm will be leading -on prayer- at St. Ben’s Retreat Centre, Sept 27-28 starting in the evening of the 27th. For more information and to register, call 1-204-339-1705. You need not be into poetry to enjoy Malcolm. He is most winsome and animated. His poetry is quite accessible. But there is a richness to his word-craft that draws you in deeper than you expect to go. Beautiful. Soul touching. Kindred spirits sharing your gifts…right where you are. Thank you. Love You Forever Mr Steve Bell!! You ROCK my world! What for 20 yrs now! !